Comment	Real Madrid v Atletico: Preview & How to Watch Live! 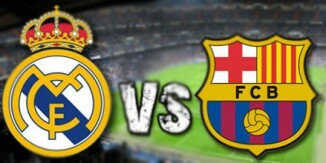 Watch Real Madrid vs Barcelona for FREE! 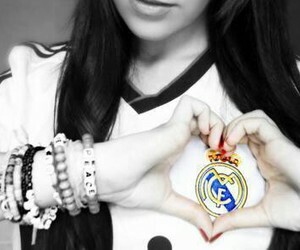 Comment	Watch Real Madrid vs Barcelona for FREE!